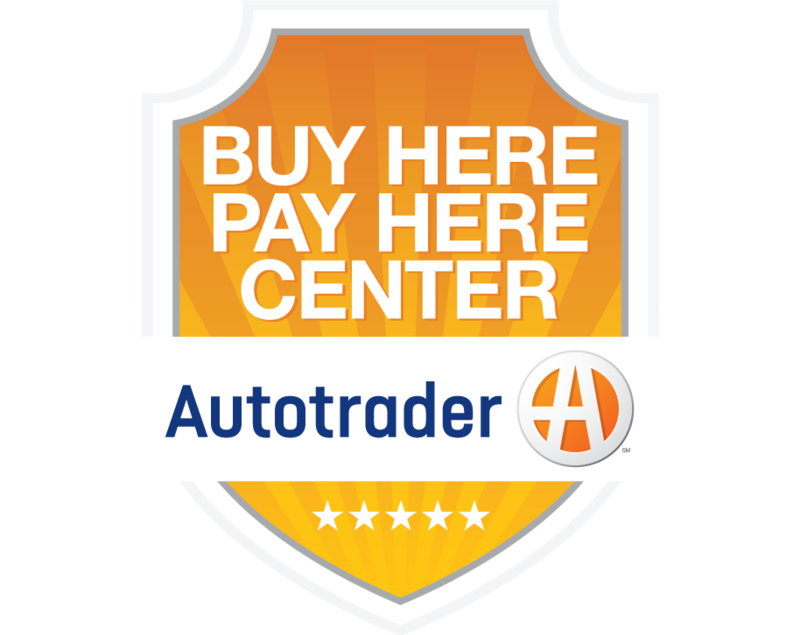 LAS VEGAS, Jan. 5, 2015 /PRNewswire/ -- AutoTrader.com today released the findings of the 2015 AutoTrader.com Car Tech Impact Study -– based on research conducted online on its behalf by Harris Poll among 1,033 U.S. vehicle owners between October 15th and 20th, 2014, which provides insight into how vehicle technology impacts consumer vehicle purchase decisions. In its first year, this study sheds light on what vehicle owners want from car technology, what they're willing to pay to get it and attitudes on specific car technology features. "Consumer electronics are quickly becoming a spectacle in the automotive industry thanks to the development and demand for car technology," said Michelle Krebs, AutoTrader.com senior analyst. "It's important to know that consumers are spending more time and money on car technology and they are particular about what they're buying." Time and money are two things many vehicle owners are willing to part with when it come to car technology, with 50% saying they are willing to wait up to just about a year to get all their must-have features in their next vehicle and 51% saying they were willing to pay up to $1,499 extra to get those features. Hot features to the consumer electronics industry that are topping consumer shopping lists include a backup camera (43 percent), USB charging port (33%) and wireless device charging (26%). However, consumers have specific demands about the hot features they're willing to pay extra for. The study revealed that consumers have reasonable, but specific expectations for smartphone integration, with 76 percent saying they don't expect their vehicle to be able to do all the things a smartphone can do. In fact, another 80 percent said they would prefer to use a navigation system built into their vehicle to one on their smartphone. Phones and applications aren't the end of it, though. When asked what consumers wished their current vehicle had, roughly two in five listed either backup cameras or sensors and 48% listed on-board WiFi. "We're in the information era and shoppers are informed and they are adamant about the features they want," Krebs said. "From manufacturers, to suppliers and even aftermarket consumer electronics companies, this study shows us that there is still plenty of opportunity in the vehicle electronics market in 2015." While only 3 percent of vehicle owners already have mobile WiFi in their current vehicle, of those nearly two-thirds use it on a typical day. 55 percent of vehicle owners agree that being able to use streaming services like Pandora or Spotify in their vehicle makes driving more enjoyable. 52% of vehicle owners think automakers should invest in making their own information and entertainment systems better versus the 48% who want them to invest in better integrating smartphones into a generic system that would be in vehicles from all manufacturers like Apple Car Play. AutoTrader.com experts will be available during 2015 International Consumer Electronics Show Jan. 5-9 to discuss the results of this study – credentialed media attending the show are encouraged to stop by the AutoTrader.com media rooms in Las Vegas Convention Center and the Sands for more information and live consumer reactions to product launches. Those not attending the show can contact the AutoTrader.com PR team for more information and to arrange for interviews. This study which was conducted by Harris Poll on behalf of AutoTrader.com and included 1,033 American vehicle owners aged 18 or older who participated in an online survey between October 15th and October 20th, 2014. Results were weighted as needed for age by gender, education, race/ethnicity, region and household income. Propensity score weighting was also used to adjust for respondents' propensity to be online. No estimates of theoretical sampling error can be calculated; a full methodology is available. Over the last 5 decades, Harris Polls have become media staples. With comprehensive experience and precise technique in public opinion polling, along with a proven track record of uncovering consumers' motivations and behaviors, The Harris Poll has gained strong brand recognition around the world. The Harris Poll offers a diverse portfolio of proprietary client solutions to transform relevant insights into actionable foresight for a wide range of industries including health care, technology, public affairs, energy, telecommunications, financial services, insurance, media, retail, restaurant, and consumer packaged goods. Contact us for more information.